For skins concerned with aging. Assists in age prevention and correction. 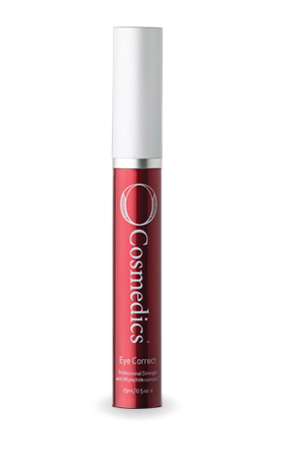 A perfect choice for skins concerned with or struggling with fine lines, wrinkles and signs of aging. High levels of V8 Peptide Complex™ ensure optimum muscle relaxation and make for the perfect substitute (or ensure longer life) of injectables. Step 1 – Apply 1-2 pumps of Gentle Antioxidant Cleanser to fingers, add water, lather and in circular motions cleanse skin thoroughly. Remove with a face wash, repeat if wearing make-up. Step 2 – After cleansing apply Exfoliating Cleanser in circular motions; concentrate on any dull, dry, congested areas. Rinse under shower or remove with wet face cloth and dry skin. 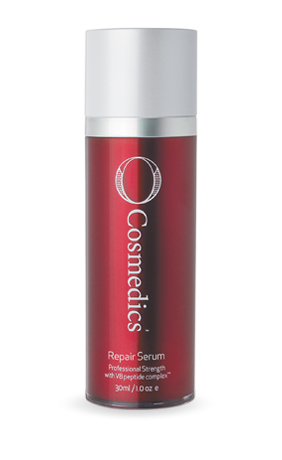 Step 3 – On a cleansed, dry skin apply 1-2 pumps of Pure Age Defiance Serum morning and/or evening as a corrective serum. Step 4 – Apply Immortal Cream over face and throat as your treatment hydrator. TIP! Pure Age Defiance Serum and Immortal Cream contain the highest percentage of V8 peptide complex, the closest muscle relaxant treatment you can get to an injectable. Use on lines and wrinkles to soften and diminish them. 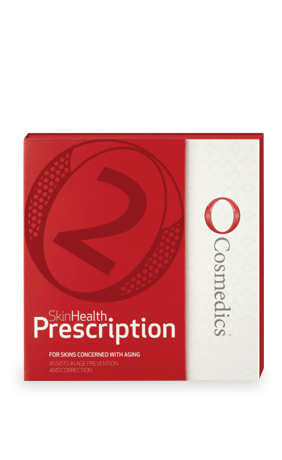 Use O Cosmedics Mineral Pro SPF 30+ DAILY!